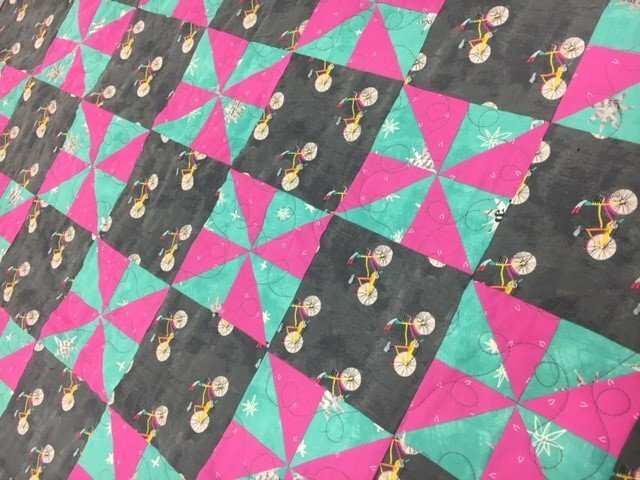 Come see what quilting is all about! Learn rotary cutting, quilting terms, what supplies to use, accurate sewing methods, color choice, and proper pressing. Work on simple construction with an easy pattern and make a lap-size quilt top in class. Some homework may be required.